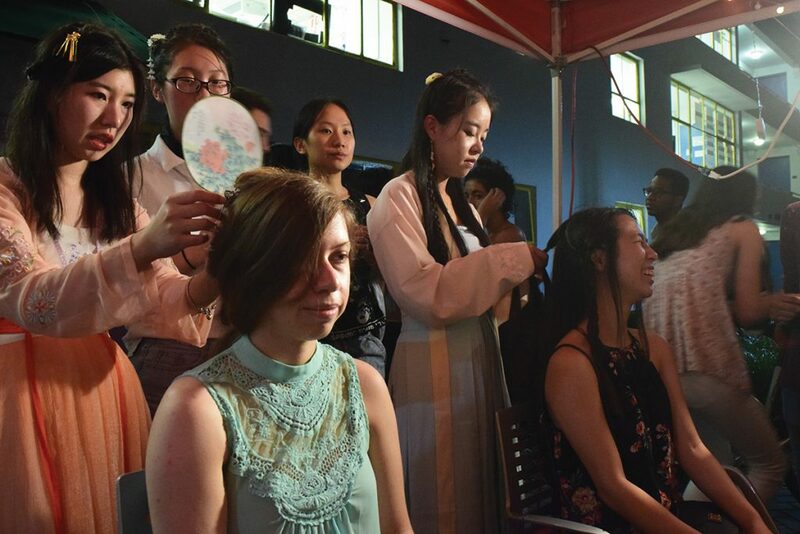 This week’s photo of the week comes from contributing photographer Vanessa Gonzalez-Gomez and features Alyssa Rosenfield and Melanie Xia as they have their hair braided and decorated in the faji style during the UM Lantern Festival on Oct. 17. The festival was hosted by the School of Architecture along with participating student organizations COISO and Asian American Student Association, among others. Students were able to participate in traditional Chinese and Japanese crafts, try different Asian cuisine and sing karaoke. At the end of the event, students released water lanterns onto Lake Osceola. For some students, the event brought a sense of familiarity. “It’s like finding a part of my home away from home,” freshman Arnina Zeng said.